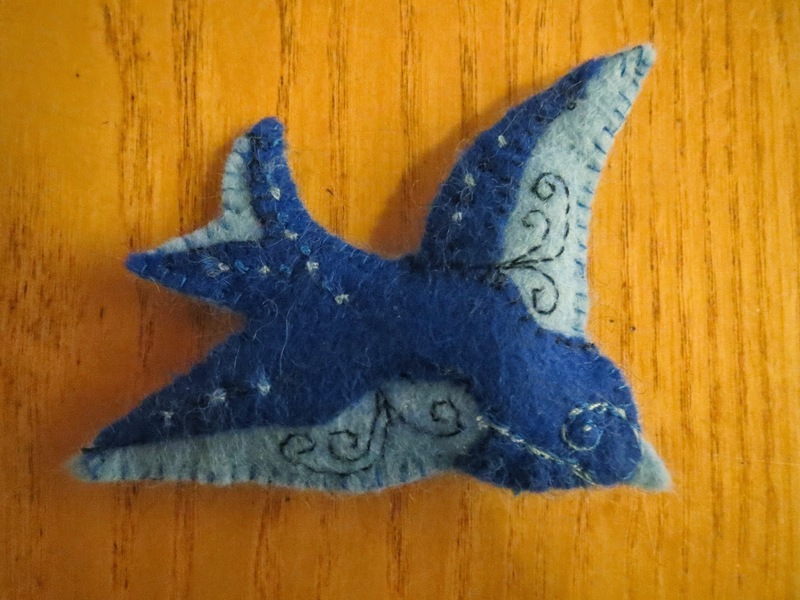 I wanted to make a Felt Swallow Brooch for quite some time and now I did! 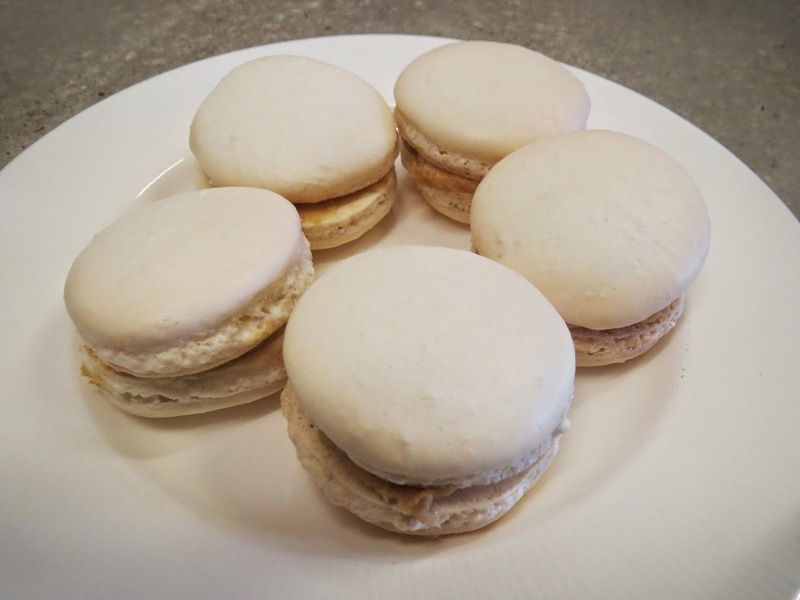 This week Creative Jewish Mom featured two of my projects from last week: my LOVE-pillow and the Macarons! 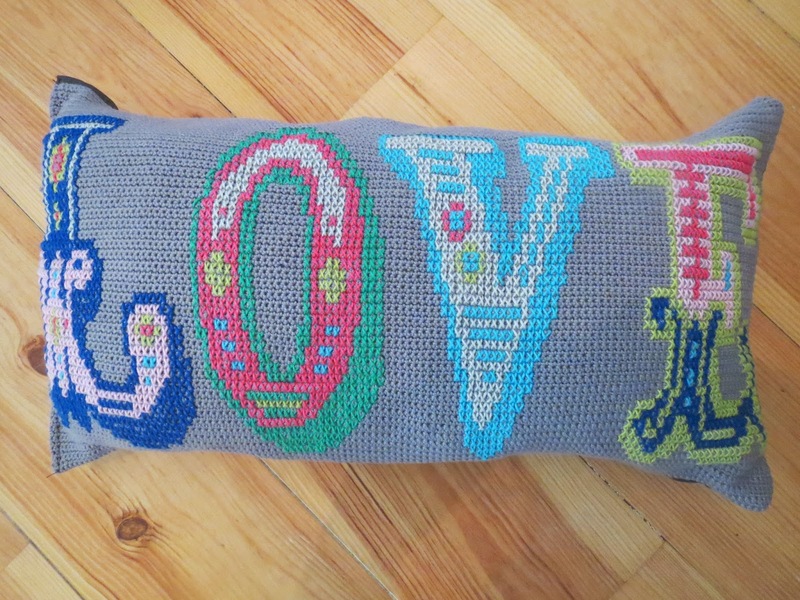 The pillow was also featured by JAQS Studio! That is just the cutest ever! that looks so cute ! Very cute, the embroidery sets it off. So pretty, It's nice to take the time to make something for yourself now and again. You made a treasure. Visiting from my 1929 Charmer. And this week creative jewish mom loves your felt swallow too! thanks so much for sharing on craft schooling sunday! Beautiful. I love the embroidery you made on it - delicate and subtile. Such a sweet little bird! Heel heel heel leuk en lief! This is pretty - beautiful needlework! That's a nice compliment, Amalia! Thanks! Lovely handwork! Thanks for linking up to Inspire Us Thursdays! This will be featured for tomorrow's party. That is a very lovely bird pin. I really appreciate you sharing your creativeness at Sunday's best, hope to see you tomorrow.